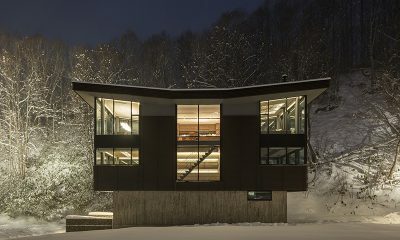 Aya Villas offers a slice of slope-side perfection in Niseko. 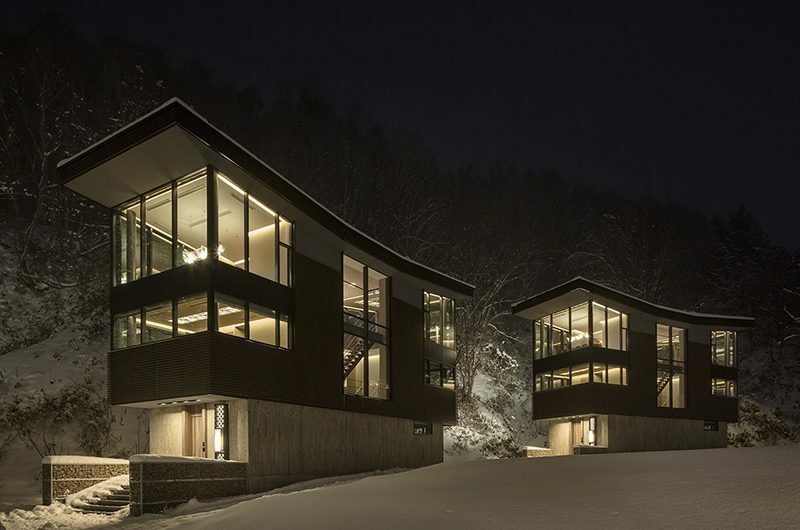 Enjoy a direct ski-in entrance and finish the day off in your own private onsen bath. 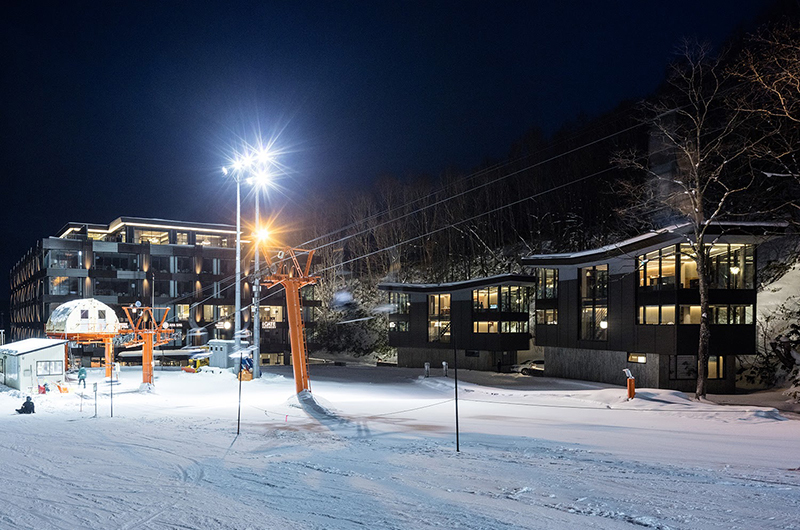 Calling all snow bunnies – life on the slopes doesn’t get much better than this. 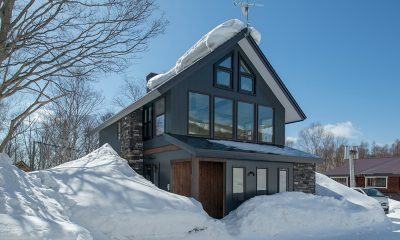 Head to the slopes right from Aya Villas’ exclusive ski-in entrance and enjoy cosy nights by the fire in your luxurious four-bedroom chalet. 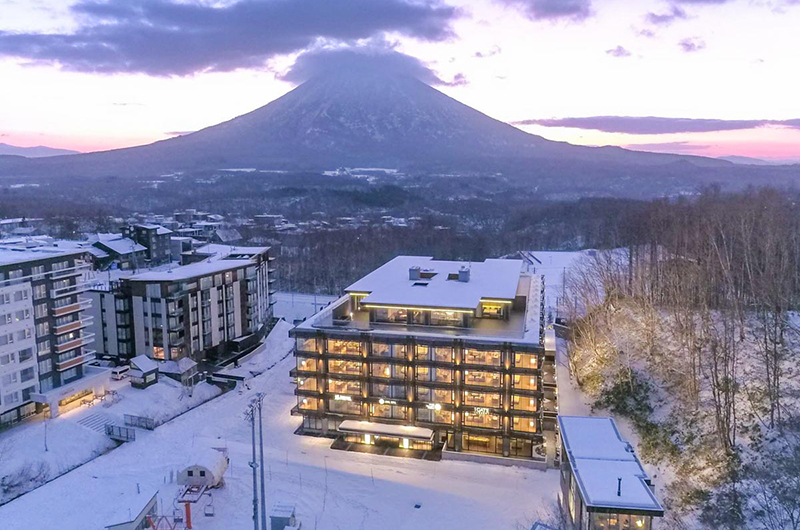 Surrounded by the snow-covered beauty of Niseko, Aya Villas allows you to enjoy the great outdoors while also indulging in the fine art of relaxation. 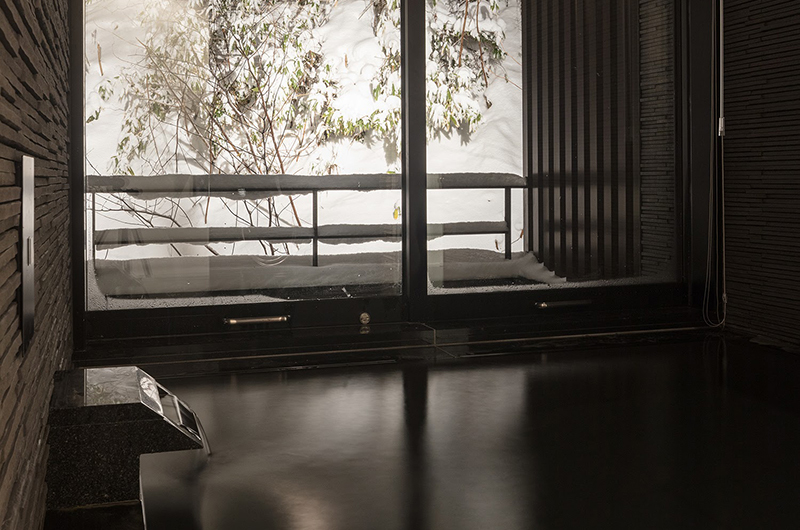 After a rigorous day of skiing, enjoy a heavenly soak in the villa’s private onsen bath and experience the ancient healing of the Japanese mountains. 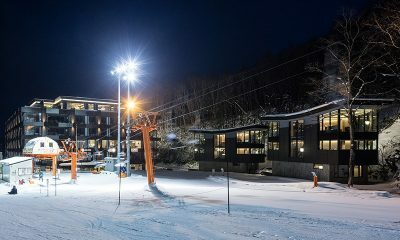 Aya Villas is a modern retreat surrounded by endless stretches of pristine powder snow, finished off with a splash of soothing Japanese minimalism. 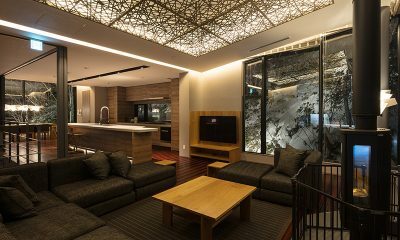 The sleek design and clear lines of the decor are beautifully balanced by the soft curves of the snow and echoed in the rugged mountains. 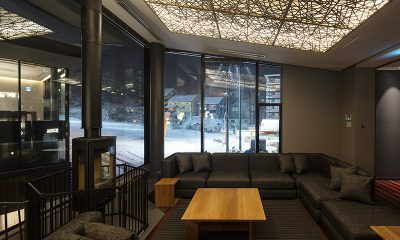 Next to the vast picture windows, the villa’s exclusive ski-in entrance ensures you’ll never be too far from the slopes. 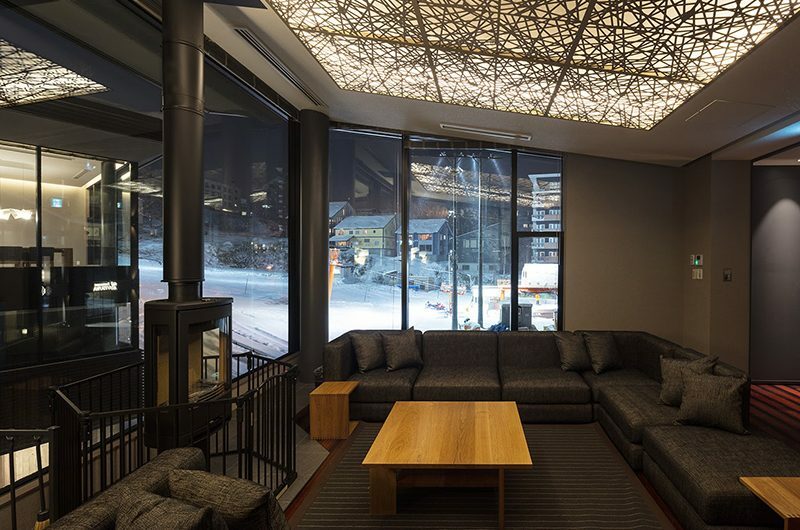 The spacious living area sits facing floor-to-ceiling windows, allowing guests to marvel at the mountainside splendour of Niseko while staying nice and cosy by the fireside. 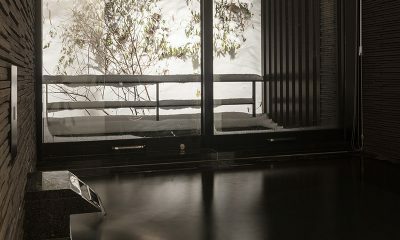 Once you’ve had enough of the snow, turn your gaze towards the sleek faltscreen TV and flip your way through the channels while stretching out on the lavish heather grey sofa echoing the effortless grace of Zen. 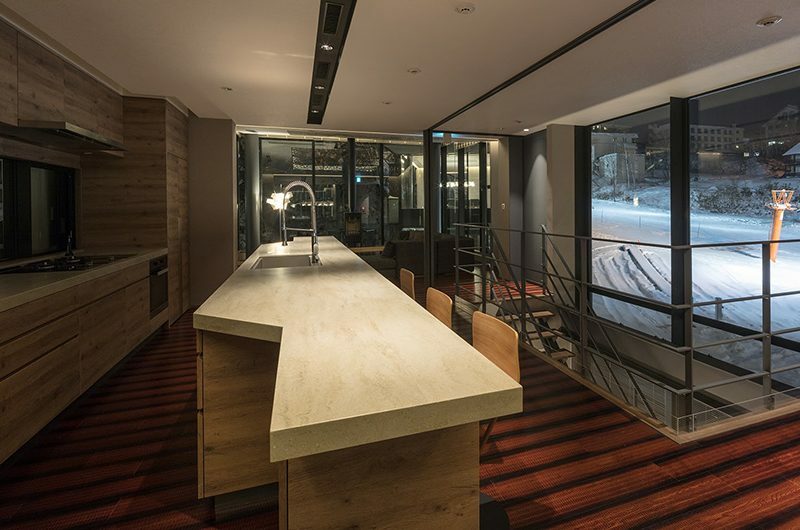 Sharing the same open-plan space with the living room sits the chalet’s dining area, where a streamlined wooden table sits surrounded by matching chairs with enough room for the whole party to enjoy an après-ski feast. 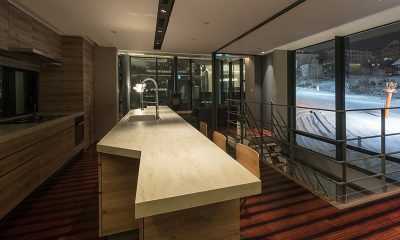 The open-plan design of the space allows conversation to keep flowing even while dessert is being prepared in the kitchen and a few members of the party linger on at the table with a glass of wine. 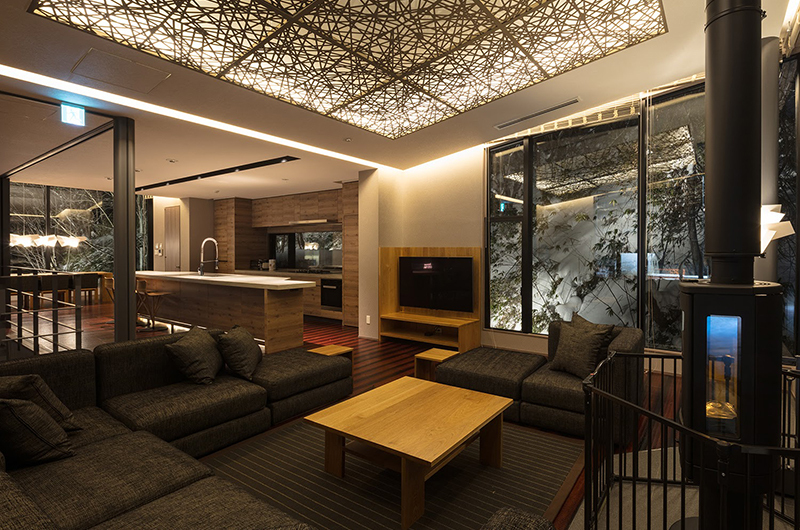 No trip to Japan is complete without a soothing dip in an authentic onsen bath and thanks to the luxurious design of Aya Villas, you can indulge in this blissful experience without even leaving the property. 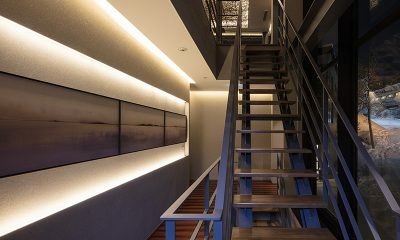 Aya Villas houses a private onsen bath, providing guests with an unforgettable experience of the real Japan. 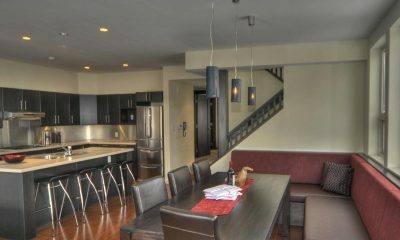 Aya Villas have four bedrooms. 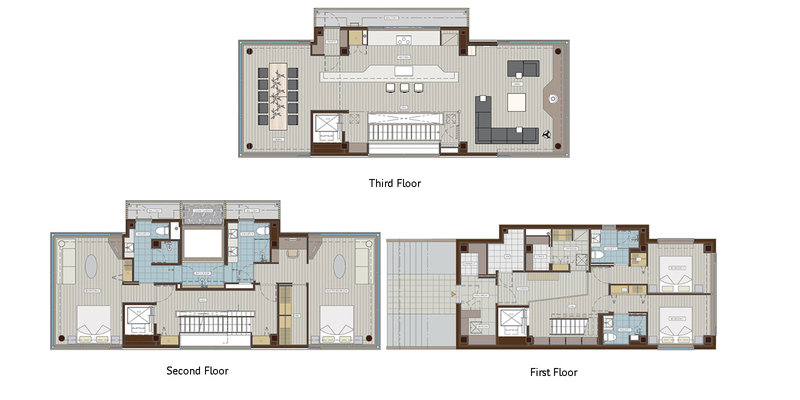 Two rooms have double beds and two rooms have two single beds each. All rooms are adjoined by a bathroom. 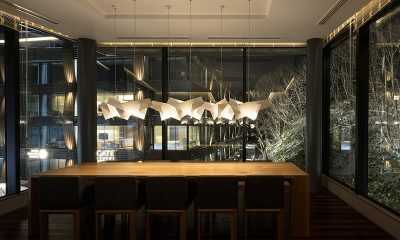 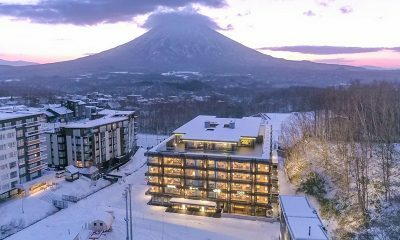 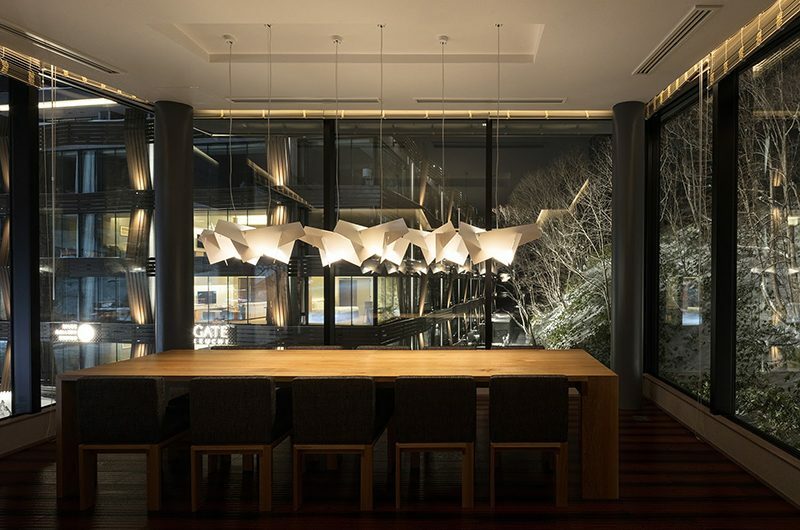 Aya Villas is located in the ski resort town of Niseko in northern Japan. 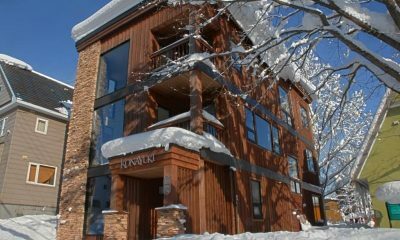 The chalet sits in the heart of the prestigious Grand Hirafu Ski Resort, giving guests direct access to the best slopes in the area. 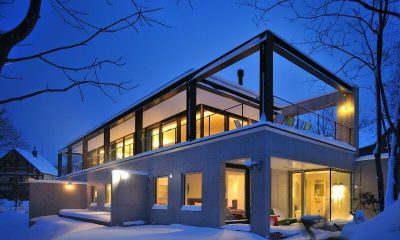 Besides skiing, the villa’s immediate surroundings are dotted with chic restaurants and lively bars, meaning you’ll never be starved for entertainment. 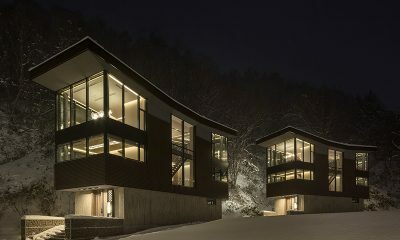 Stunning villas and the only two with access to the ACE Family chair lift in Hirafu. 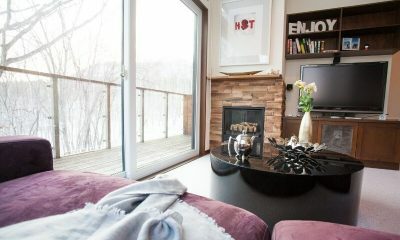 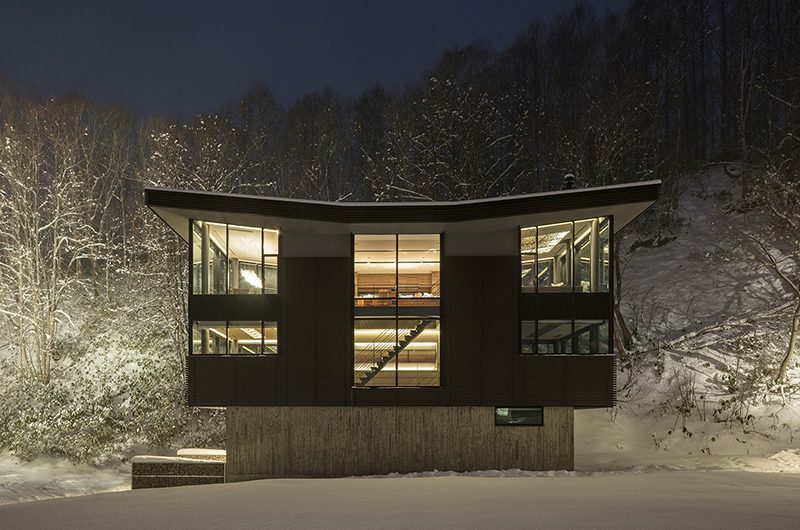 Konayuki is a stylish modern chalet with a fun media room and a great location close to restaurants and the ski shuttle. 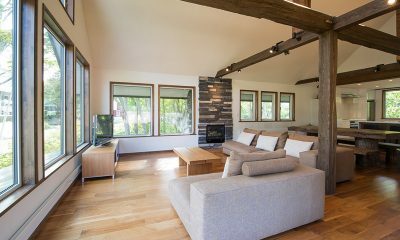 Moiwa Chalet is a cosy ski lodge located just a snowball’s throw from the Moiwa ski lifts. 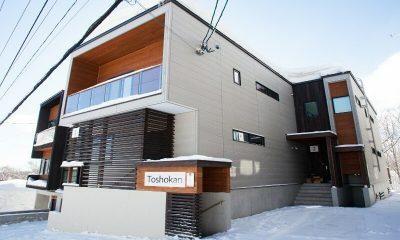 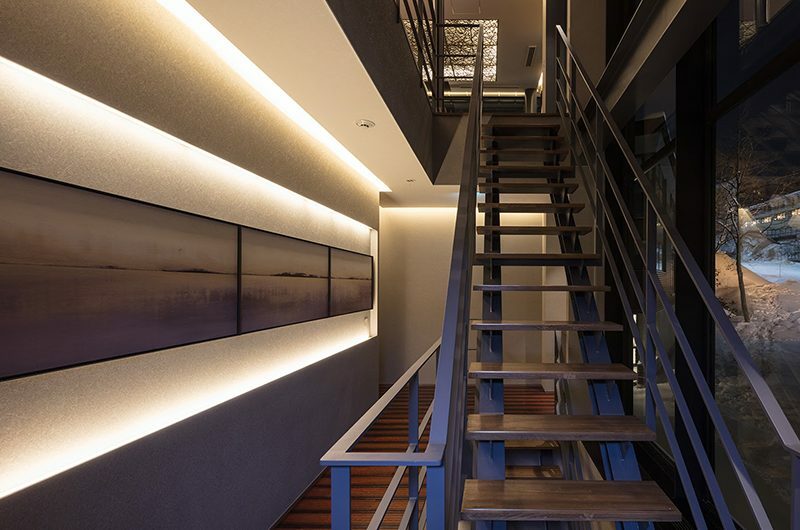 Toshokan Townhouses is a modern property with a media room, a gourmet kitchen and spacious lounging areas. 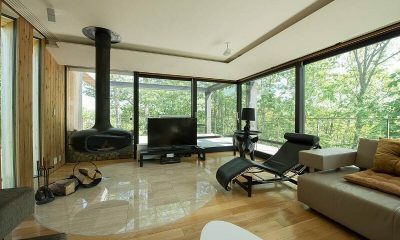 Glasshouse is a beautiful designer chalet offering an exquisite alpine home in a spectacular cliffside location.